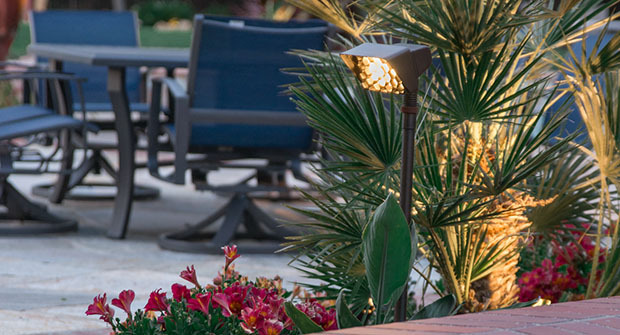 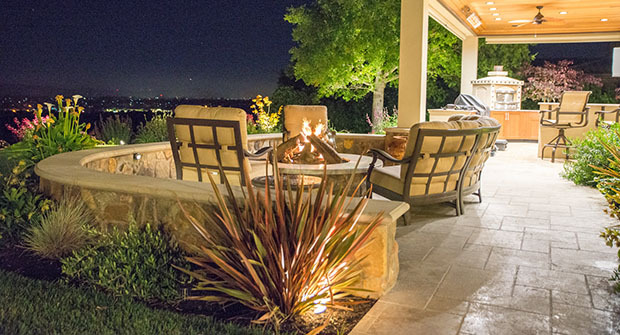 At Blair Landscape Services, we want you to get the most out of your yard, garden and outdoor living areas. 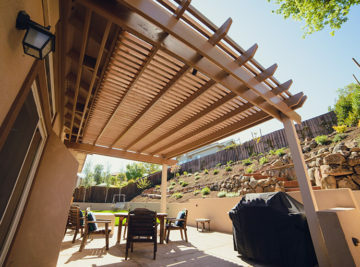 We will listen to your ideas and explain the best options for your unique environment and help you through planning and preparation for an efficient, timely completion. 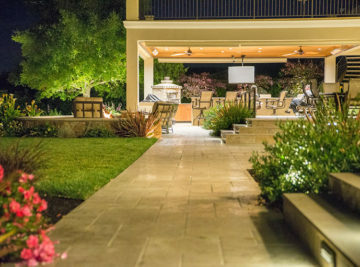 Get your job started off right by giving us a call today and learning how we can provide you with the best landscaping solution. 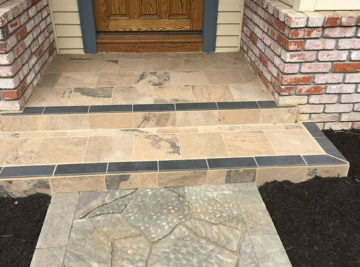 Our reputation is built upon knowledge and experience. 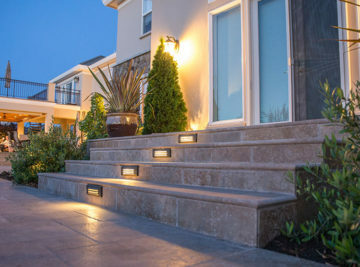 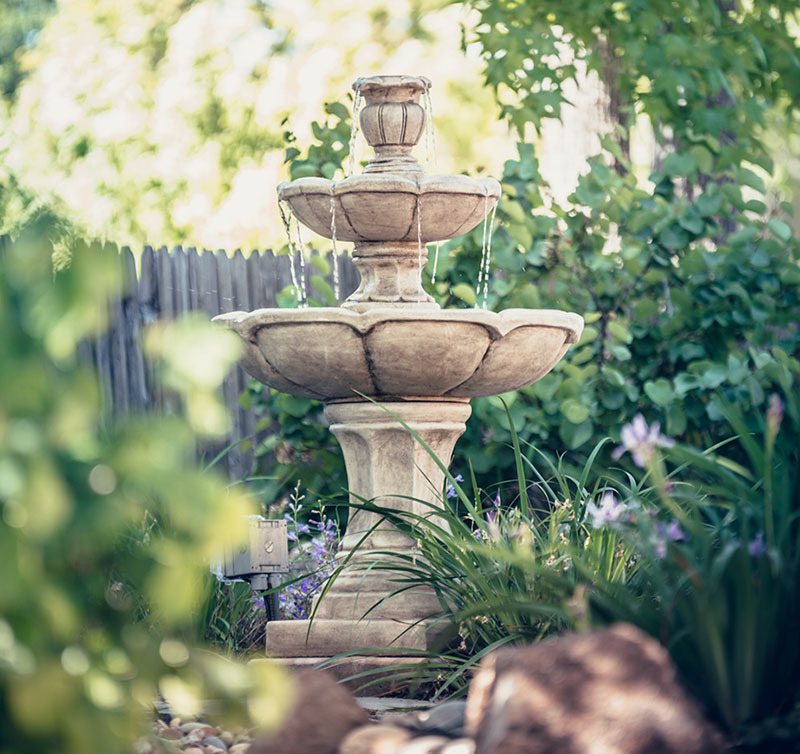 Blair Landscape Services has been building beautiful landscapes with exceptional design and customer service since 1987 in the Tri-Valley and surrounding areas. 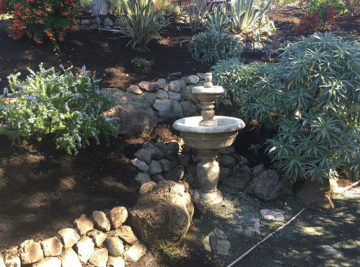 Our skilled team has proudly completed landscape installations at hundreds of beautiful homes and commercial properties. 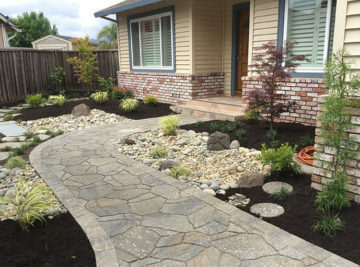 Let us earn your trust with your next landscaping project.